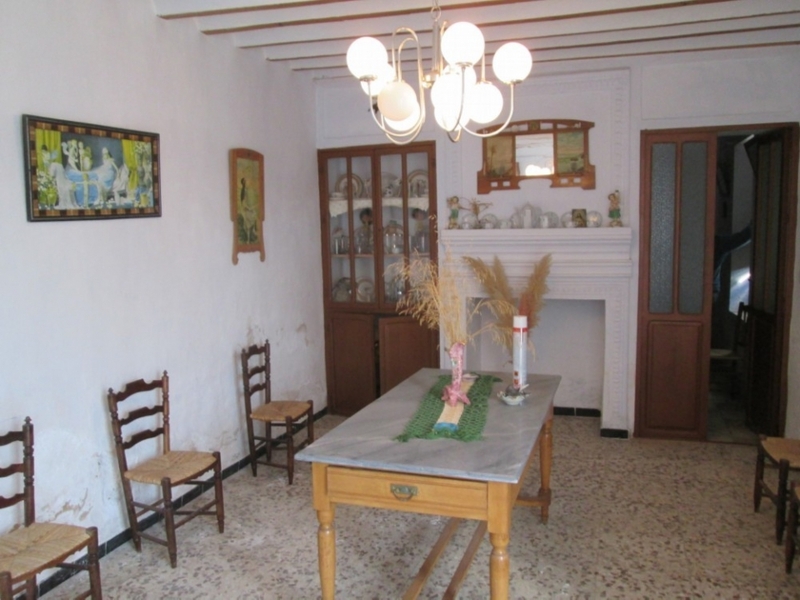 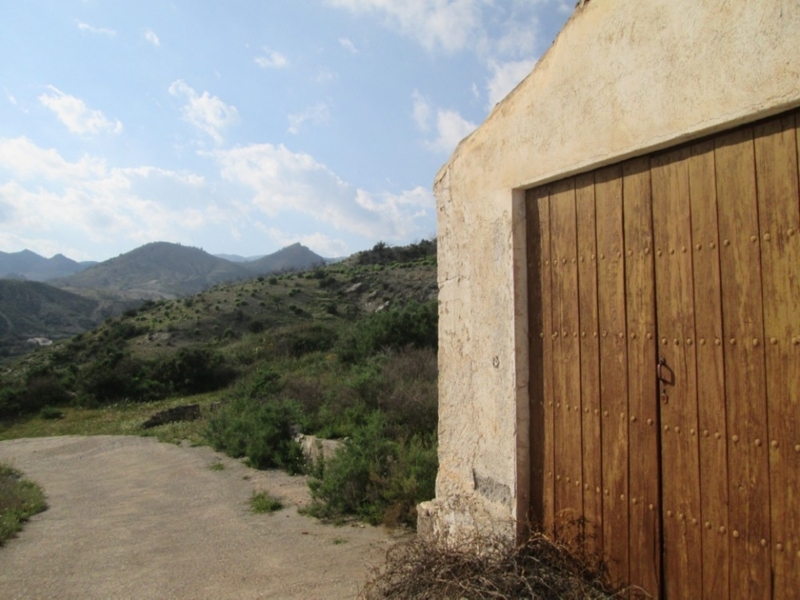 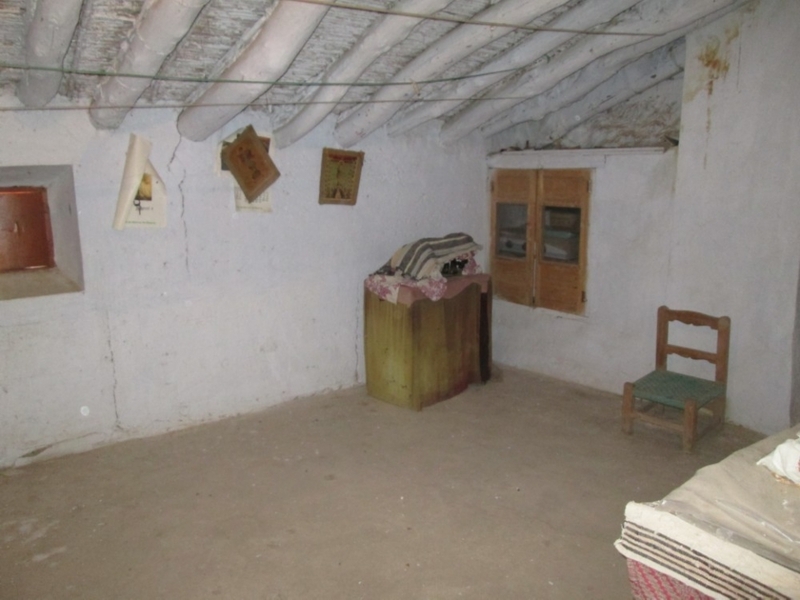 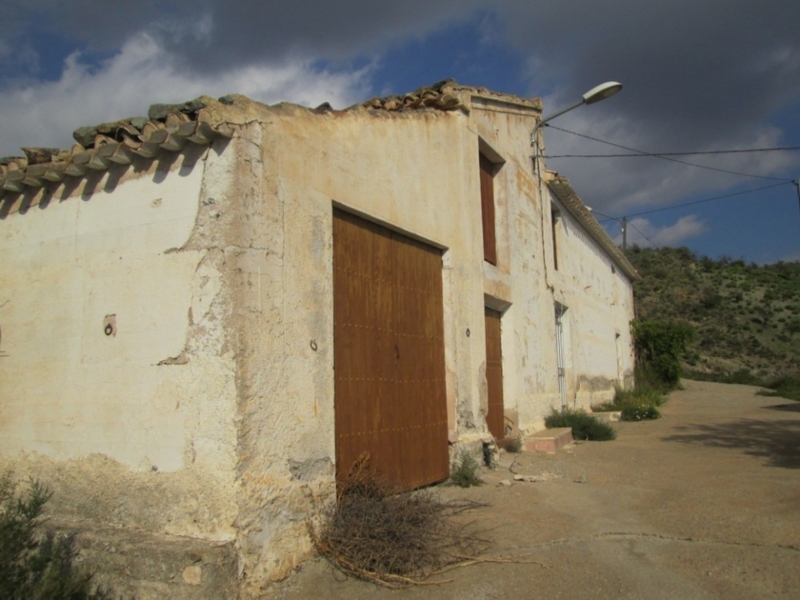 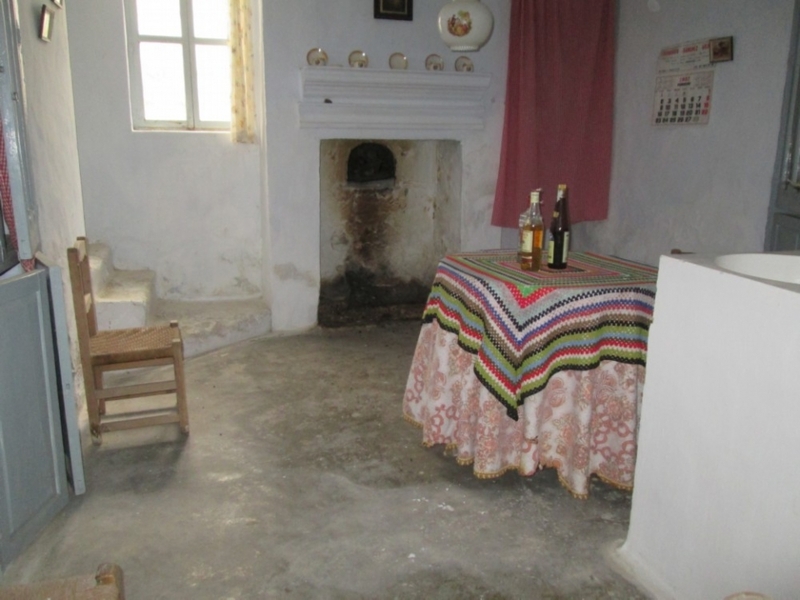 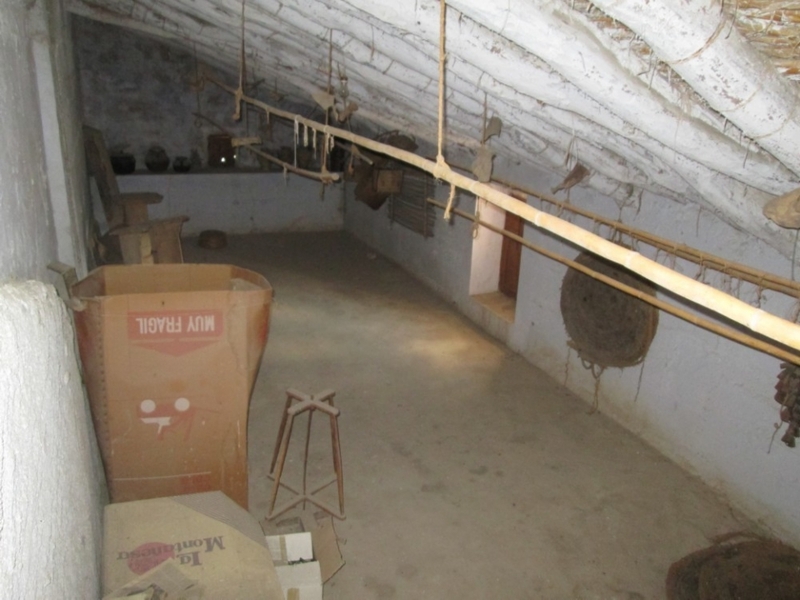 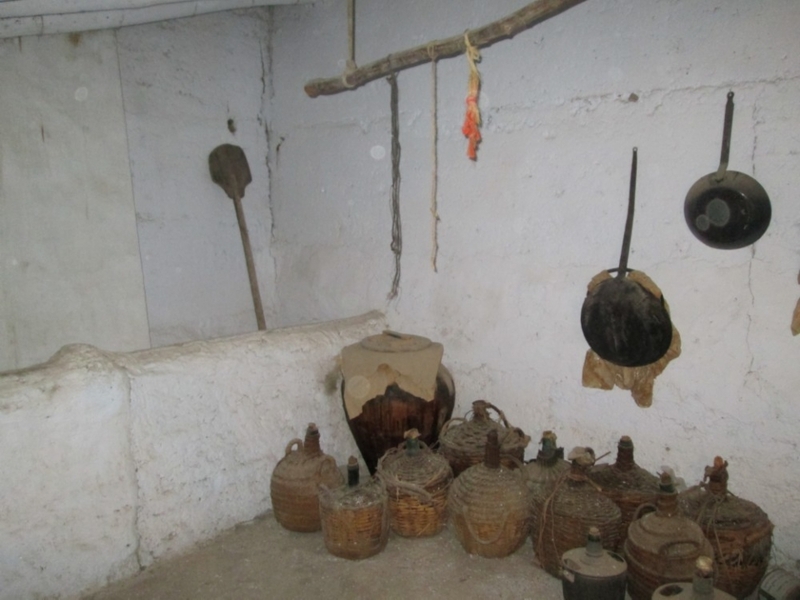 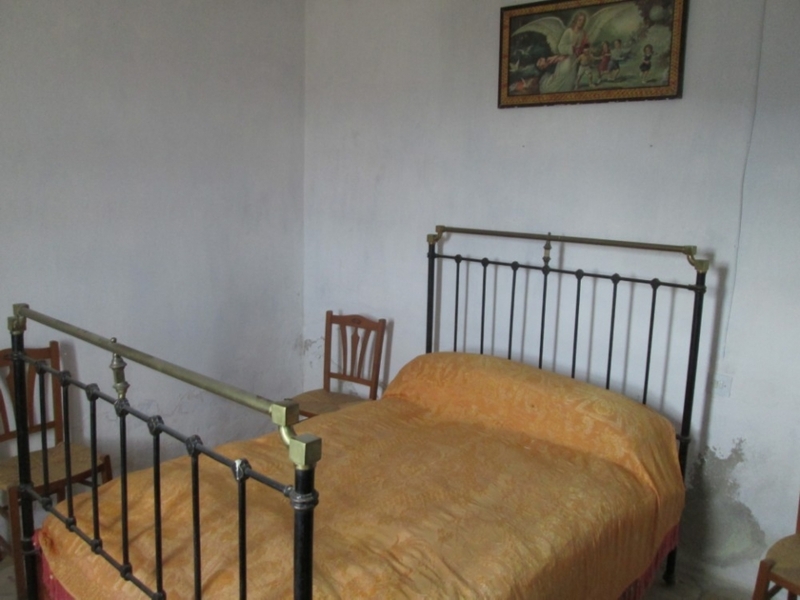 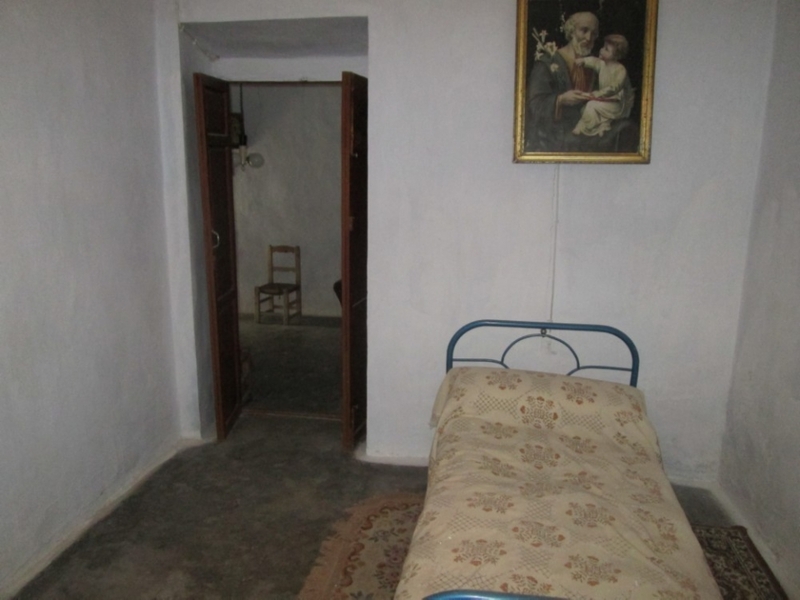 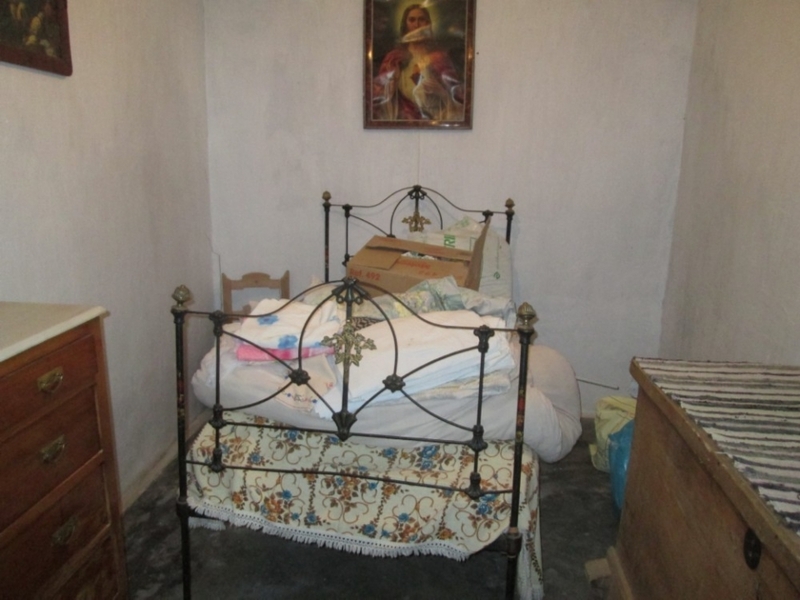 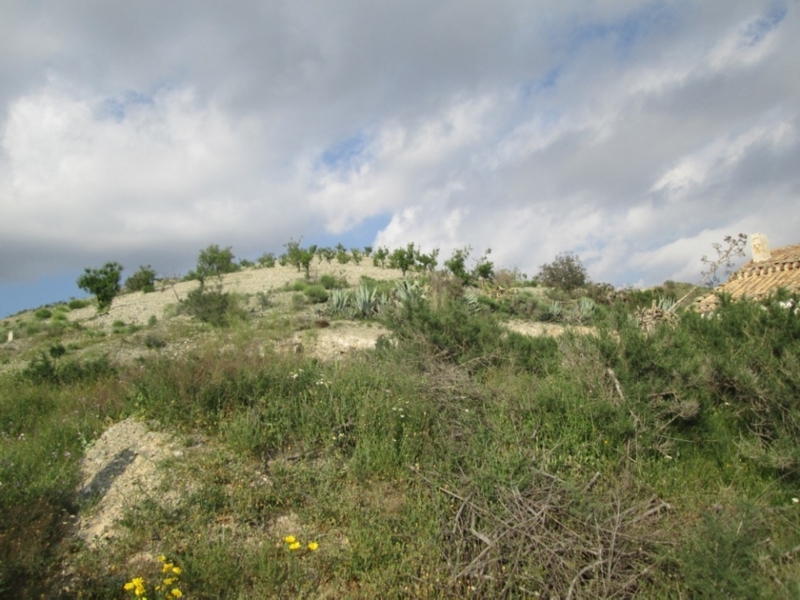 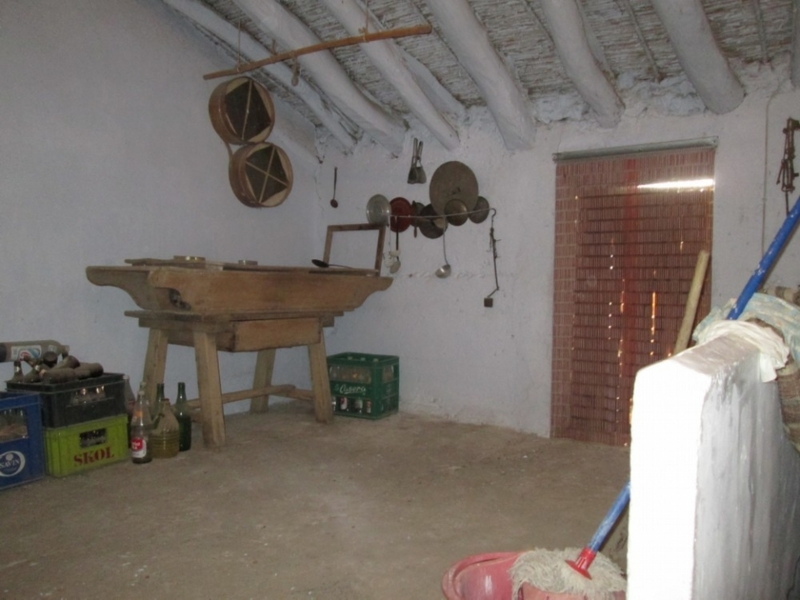 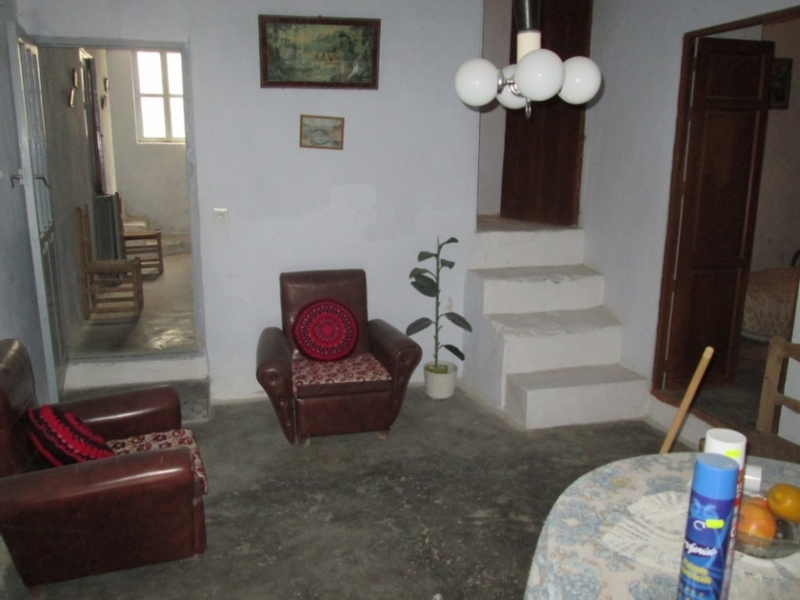 A large cortijo in need of renovation in Rambla de Oria. 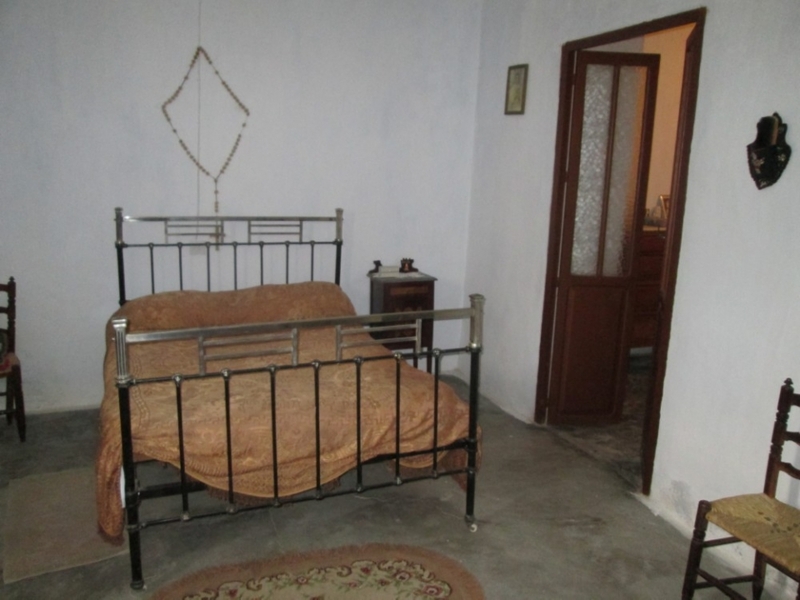 On the ground floor there are four bedrooms and plenty of storage space. 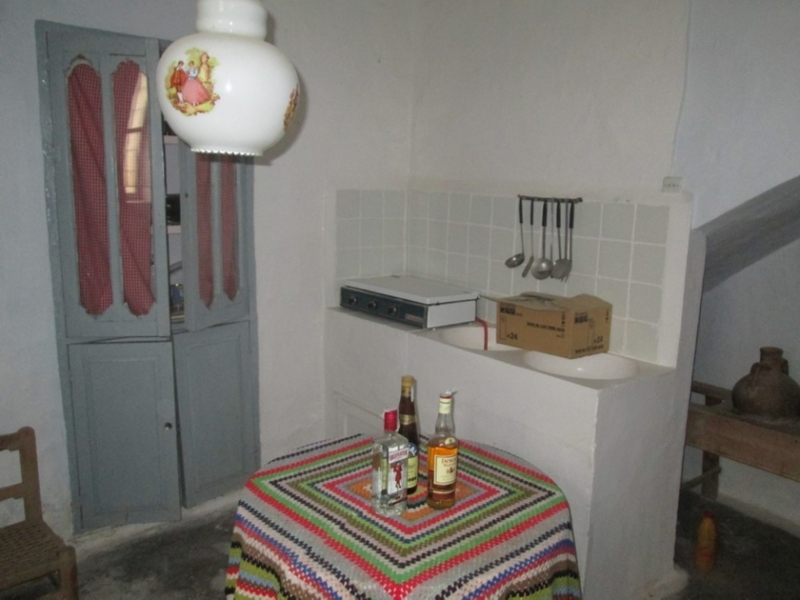 Downstairs also consists of a very basic kitchen with fireplace and bread oven, a spacious dining room and a living room. 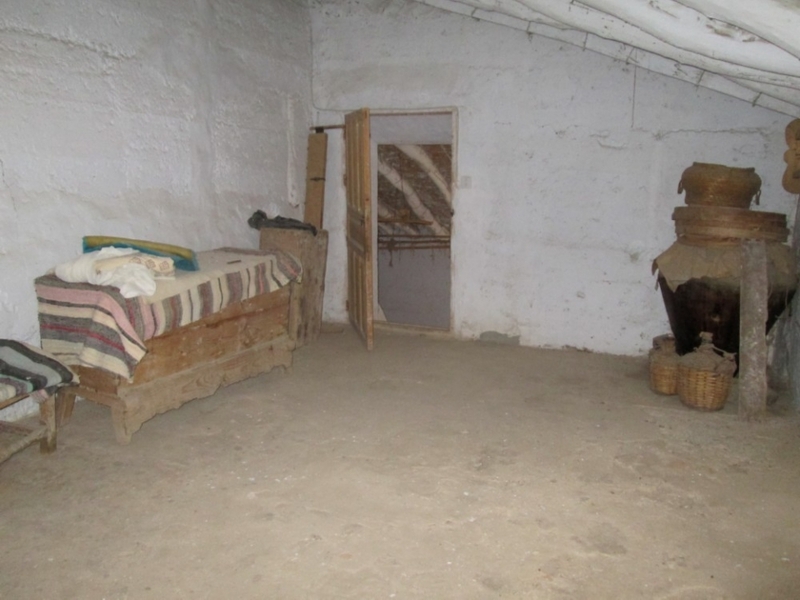 Upstairs there is space for another three bedrooms. 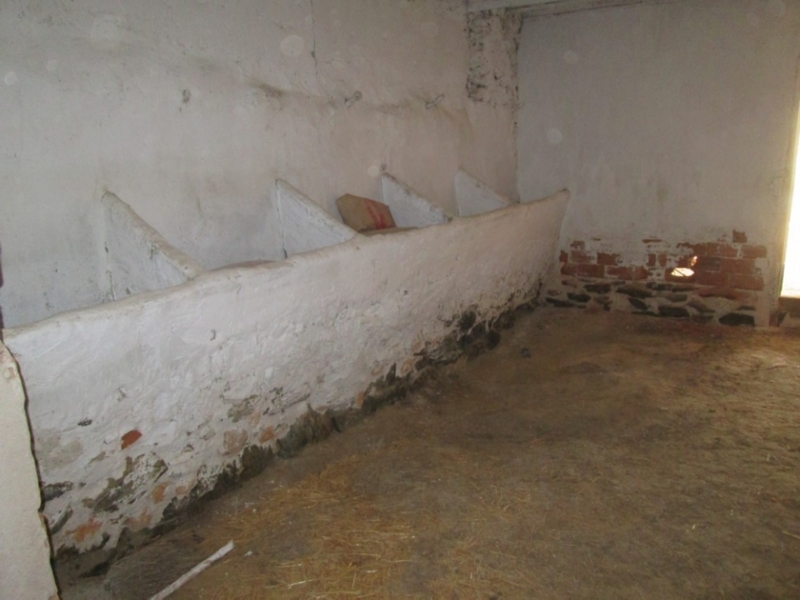 Attached there is an animal shed, ideal for horses. 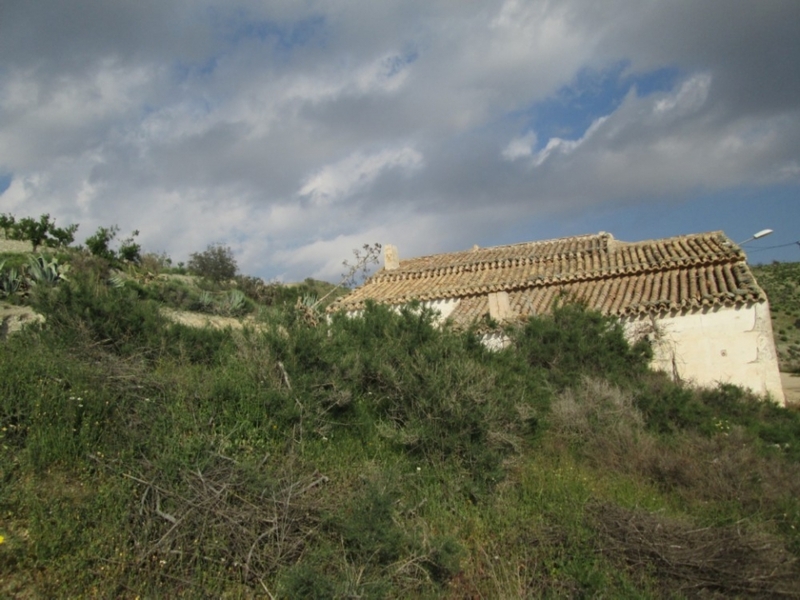 Outside the plot of land can be converted in a nice terrace to enjoy the views of the surrounding countryside. 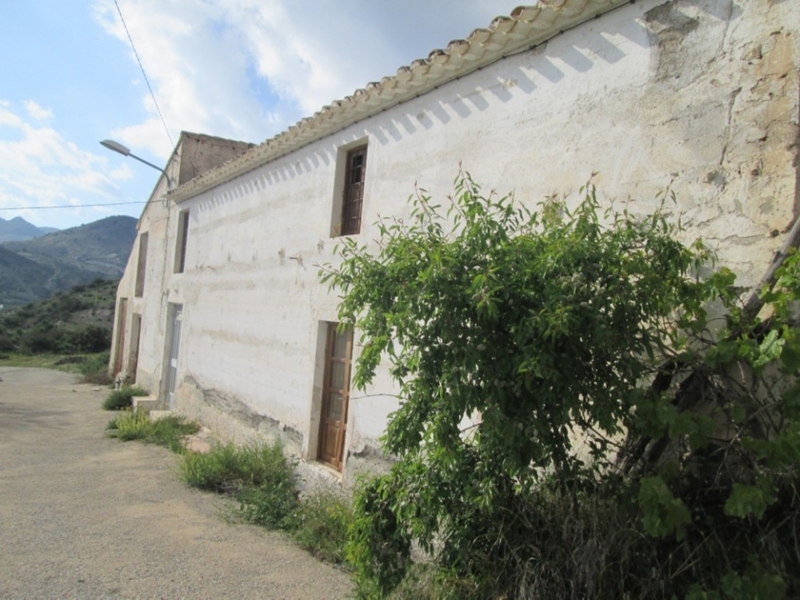 Rambla de Oria is about a 20 minute drive to Albox with easy access to the motorway to the beaches and the airports of Almeria, Murcia and Alicante.